Please click here to view large image. 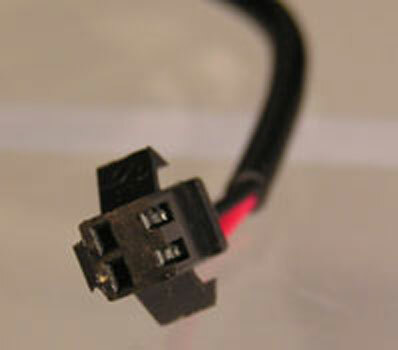 Need the connector adaptor for male Tamiya pack? Please click here to order seperately. 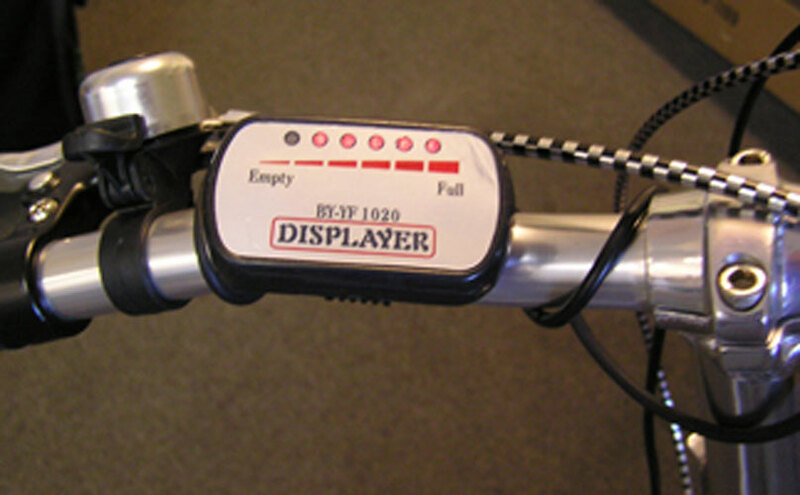 Bar mount is built on the back of the display. Simple to install on bike handle bar -just snap on. For tighter fit - use screw and nut to tighten it (not include with package). I was satisfy and happy. I also got a Display a few week ago and needed expanded technical info. I received the right informations rapidly. I always turn to this Batteryspace when I need battery.